Hello friends, Today I will share top 10 best free strategy games for Android. All these games are free to download from official Google Play Store. We have discussed every game in detail. You can directly download the best free strategy game on your Android device from the links shared in this article. The strategy is one of the most classic game types in gaming history. Whether its board games, chess, or just a card game, we have been a fan strategy games long before when computers were even invented. Strategy games have now come a long way. However, the basic idea is right even to this day; one has to use his brain to beat the opponents or complete the given challenges. Strategy games can be a fantastic way to test how creative one can be. These are the best free strategy games for Android. You can download these games on your Android device from the links share below. All these games are one of its kind. They have several strategies to win a level or game. 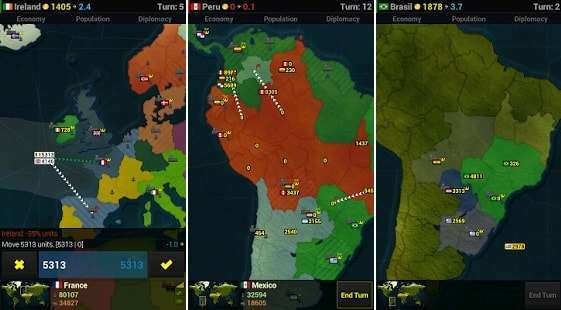 These are the best free strategy games for Android device. Let us read in detail about these games. Clash Royale is a new game by the developers of the game that took the world by storm, Clash of Clans. 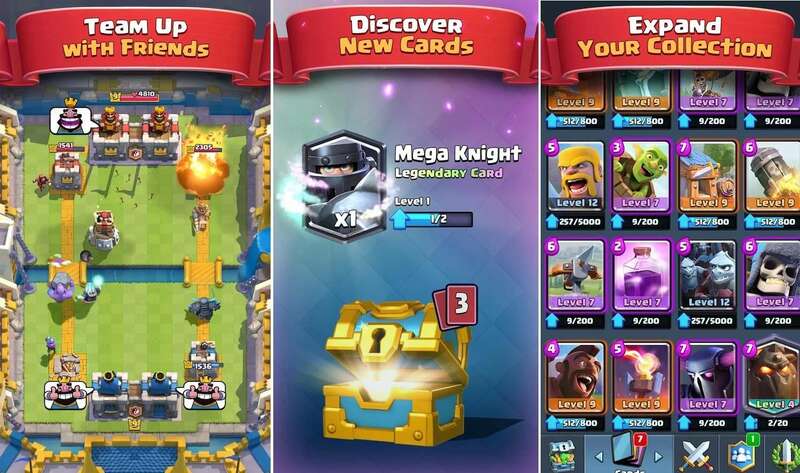 You can challenge real-time human opponents in frantic card-based battles where your objective is to bring down your opponent’s “Crown Towers.” The key to conquering Clash Royale lies in learning the strength and weakness of each different card and use them strategically in battles. Don’t let the cute little characters confuse you. 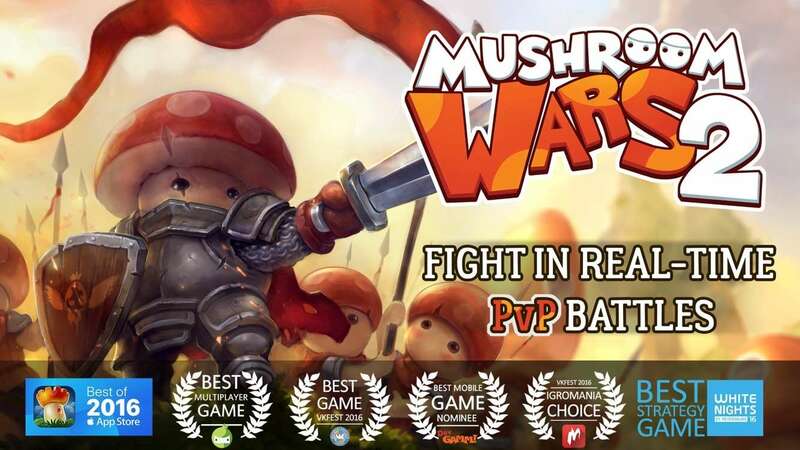 Mushroom Wars 2 is an award-winning strategy game where you can control and use armies of tiny mushroom soldiers in real-time battles. Your goal here will be to conquer other kingdoms and spread your territory while also defending against enemy advances. Finally available for Android, Mushroom Wars 2 has beautiful graphics and stunning gameplay which is easy to learn but challenging to master. 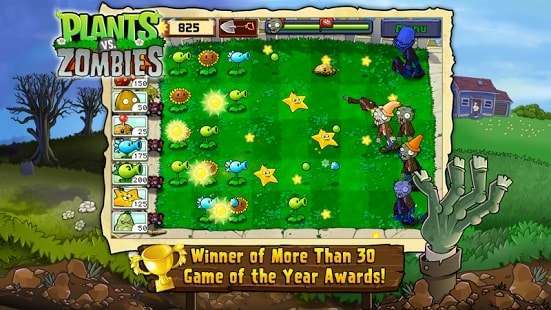 Plants vs. Zombies is a broad strategic game with a fun and colorful gameplay. The primary objective of the game is to protect yourself from hordes of zombies by planting pea shooters and sunflowers. While it all sounds too simple, the game involves tons of tactical thinking. As the game progresses, the undead enemies also get smarter and challenge your analytical thinking in different ways. Moreover, although the advanced versions of the game are paid, the basic version can be downloaded free of cost from Play Store. 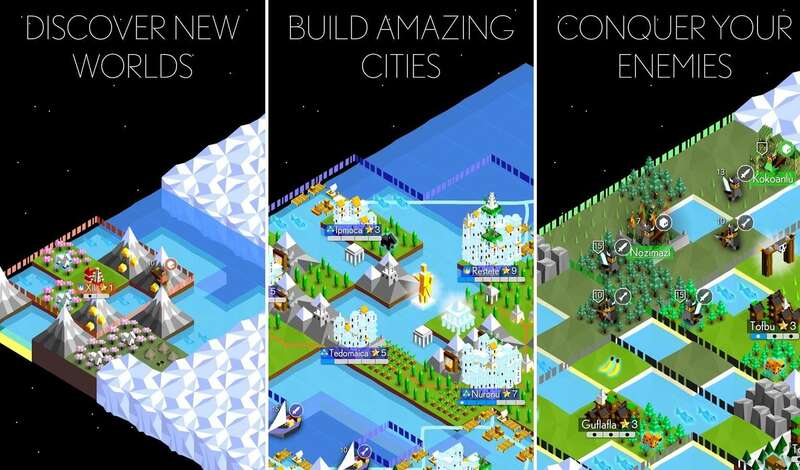 The Battle for Polytopia is a strategic game by Civilization franchise which features polygon- shaped tribes clashing to get control of the core battle arena. Battle of Polytopia is a simple turn-based game which is quick and easy to learn and play. In every turn, players get to collect stars as per the size and number of cities they control. These stars can later be spent on building troops, gathering resources, or upgrading your tribe’s “technology tree.” The game can be played in multiple ways. The gameplay can either be custom solo game that ends after 30 turns or multiplayer which goes on until the only player remains. Age of Civilizations Lite is another excellent board strategic game for Android with a lot of the same features as the game Risk. Your objective here will be to conquer territories from opponent civilizations. You can also choose between a variety of situations, like World War I or II or the 21st-century modern world, and even create your custom scenario to challenge your friends by upgrading to the full version. Age of Civilization Lite is a complex and highly addictive game. Moreover, best of all, it does not include any in-app purchases. 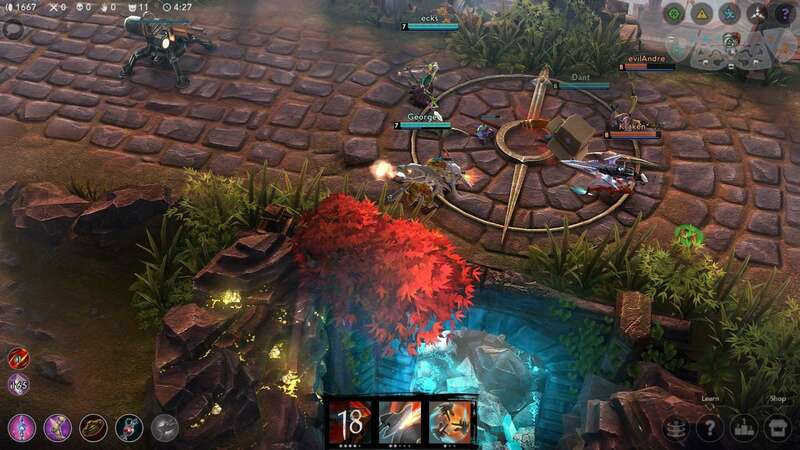 Vainglory is the perfect combination of action and strategy games for crazy MOBA action fans. Jump in into battles with random teams and opponents, create your battle party and conquer all challenges, or just chill offline while coming up with new strategies against bots. Players can choose among five hero classes with a total of 25 particular characters to unlock and take into battle. Even if you are new to MOBA, don’t worry! After a brief introduction of gameplay fundamentals, Vainglory includes an Academy feature where you can learn to control your character and boost their skills and abilities. As you fight your way in the game, there’s also a new upgrade system which allows you to counter and defeat advanced enemies. There is no explanation required for this one. After all, chess is probably the first strategy game made. 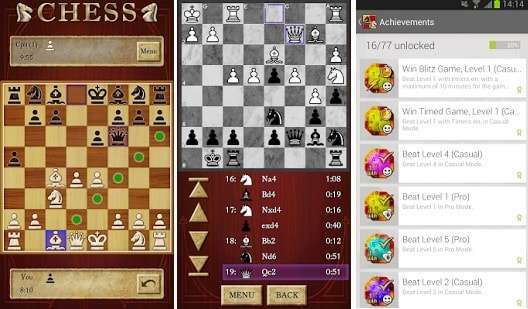 In our views, Chess Free is the app for playing chess on android. Though, the graphics are not something to boast about. The game includes twelve difficulty levels and two different chess game modes, local multiplayer, save and load games, in-built chess tutor, and lots of other cool features. It comes with every chess feature you can find. Moreover, as the name suggests it is completely free to play with no ads or in-app purchases. Legends of Callasia is another great strategy game by Boomzap. This game is about attacking and conquering the Revenant, Faeborne, and Hundred Kingdoms for power and control of lands. 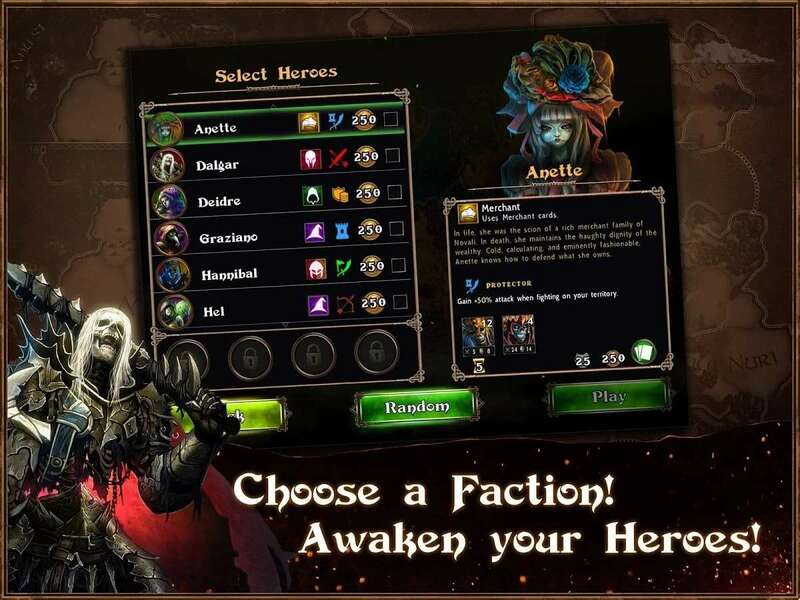 The gameplay is centered on managing the actions of your heroes to either construct or upgrade cities and structures, moving to new provinces, or attacking enemy territories. The free version of the game comes with a tutorial, 3 campaigns for 3 different factions, and variety of skirmish maps. While the in-app purchase of $15 unlocks new unique heroes for each faction along with all skirmish maps and 30 new campaigns. Castle Crush is a free strategy game where you can duel real-time players in epic card battles. From tiny dryads to colossal dragons, there are more than 50 different types of troops to unlock in battle. The objective of every fight is to crush your enemy’s castle while protecting yours. The game also features hundreds of cards to collect and build up your deck as you advance in the game. So all in all, even though the basic idea of the game seems just like Clash Royale, Castle Crush is a great war game to clash against real-time players. 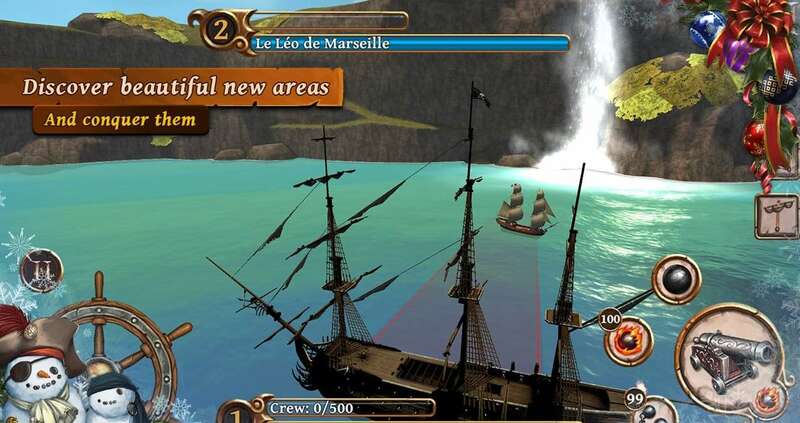 Ships of Battle Age of Pirates is a game developed by Artik Games Studio for the lovers of “Golden Age of Piracy.” Command your ship in this simulation strategy game and travel the whole world. The objective of the game is to build your own Pirate Empire and complete mysterious quests. These quests can include killing a historical figure, help the Governor, make peace, and even start a war. You can select from 20 different battleships which include some real-life legendary ships. These are the best free strategy games for Android. You can even share your favorite Strategy game for Android. We hope you liked the article. Did we miss out a game? Tell us in the comments below and don’t forget to share this article with your friends.